Summer Nights: What's on at Luton Hoo Open Air Cinema 2018? Summer nights: What’s on at Luton Hoo’s Summer Open Air Cinema? Summer is well and truly peeking its head around the corner and Brits are well and truly ready to sit back and relax with an ice-cold drink in hand in the garden. There’s nothing better than bathing in the sun, letting your worries go and enjoying yourself. As the famous saying goes: “Nobody puts Baby in the corner” and this goes without saying for the Open Air Cinema, too. Be sure to get front row seats for this one as tickets are selling fast! Luton Hoo has 1,065 acres of greenery and lakes so why not head over early, set up a picnic blanket, take a jug of Pimms and then walk the grounds before settling down for a night of gawping at Patrick Swayze’s every move? This film is being aired on both the 26th August and 1st September due to popular demand. Even though Grease was released over 40 years ago, it’s still as popular as ever and many theatres are continually recreating their pop-classic songs. As well as their songs, Grease brought about a whole fashion trend and demeanor of its own. People started to dress as T-Birds and Pink Ladies – and even now they’re a popular fancy dress choice. Luton Hoo is screening Grease on the 27th August so why not go and grab yourself a Pink Lady silk jacket and perm your hair, because this film will make all of you 70’s-born-babies feel nostalgic. Now, if you haven’t already seen this film, you’re probably in the minority of the whole of the country – you should go and see it! And, even if you have seen it, go and see it again! This monster success entered our screens back in 2017, however, it’s still screening in cinemas nationwide due to high demand and popularity. What can we say; everyone loves a musical! Tickets have already sold out for September, so be sure to snap up some for the extra date on the 28th August. If you’re travelling from afar – or even just want to make a nice day of it, why not book into a local Cotels apartment which is based in the center of Luton? Top Gun – the film that made Tom Cruise the God of Hollywood and the reason Aviators became cool. Head down to Luton Hoo on the 31st August to catch a glimpse of one of the best films to have ever been made. To book your tickets for any of the films above, follow this link to Sundown Cinema. There will also be a pre-cinema menu available for anyone who wants to get some grub before the films start. 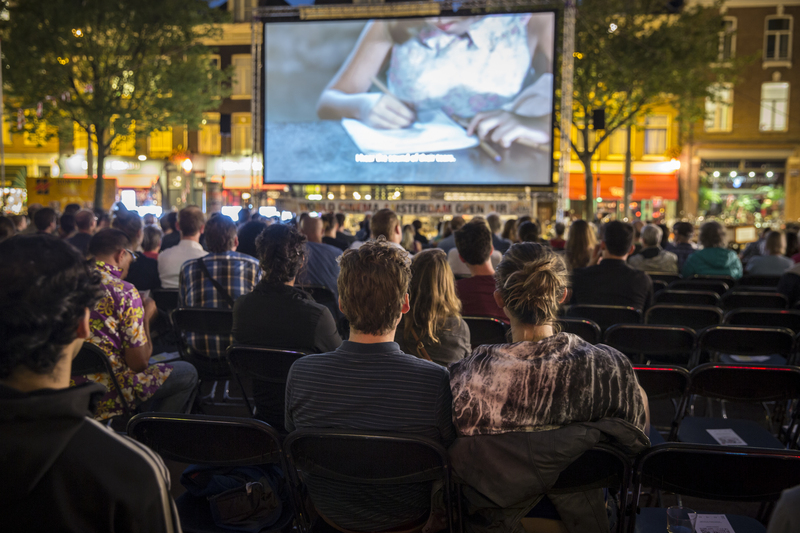 We hope you enjoy watching some of these iconic films in a summer setting like no other!